Home made methods for widen pores. Check it out! This is a problem of many women, but men as well. Ugly, unaesthetic and embarrassing. Impossible to hide. Makes your everyday life a misery. Causes complexes and appears no matter the age. How can you get rid of it? There is no specific recipe for widen pores, but there are several popular methods of elimination of this issue. Home made recipes are usually dependable. 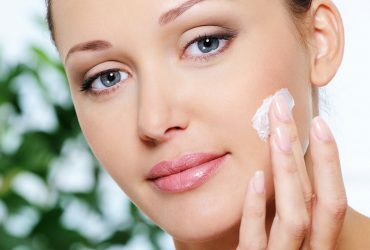 People with combination and oily skin can also test properties of natural ingredients. They will find it on their own cost that not only chemical formulas are effective for blackheads problem. What is more, natural skin care can be much safer for increased sebum secretion and with inflammatory skin conditions. Let us introduce to you the most popular methods for tightening of pores. Properties of tea tree oil should be appreciate by everyone who deals with skin imperfections. This ingredient in a natural way makes skin even – reduces redness, soothes inflammations and tightens skin. It is great for widen pores. You can add tea tree oil to tonic or enrich with it face masks. Not for no reason clay is so willingly used in cosmetology. It is a valuable source of micro-elements. 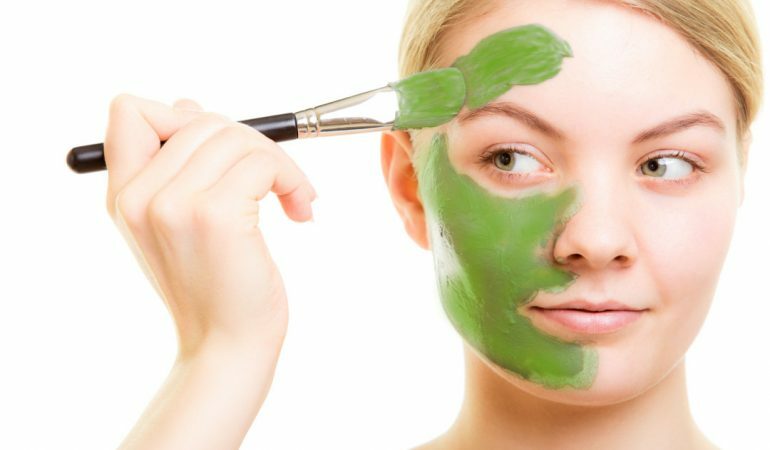 For combination and oily skin is particularly recommended green clay. This ingredient absorbs impurities and in a visible way tightens pores. Best is used in form of simple face mask, or more like mix of clay with water and few drops of chosen oil. Aspirin face mask is one of the most well known uses of this medicine, beside curing flu. Substances contained in aspirin indicate cleansing and lightening properties, so are great for problematic skin. For 3-4 pills of aspirin take a tea spoon of water. You can enhance mask with natural yoghurt or vegetable oil. Average egg is another great thing for tightening of pores. Egg white helps remove excess sebum, makes skin elastic and tones it. Before application of egg white on face you have to whisk it. It can be applied directly on face or you can first mix it with a tea spoon of lemon juice and a half of tea spoon of honey. Cosmetics of the future. How will they work and what will be their properties? © 2019 "ETITX – Beauty inspiration"